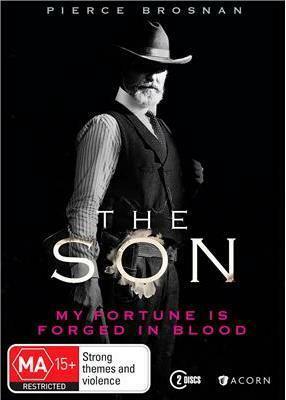 The Son is a multi-generational saga of the bloody price of power that follows the rise of one ambitious family as resilient and dangerous as the land they claim. At the centre of the story is the family patriarch, Eli McCullough, struggling to maintain the ranch and oil dynasty he has built in the turbulent days of early 20th Century America. Deftly interweaving the story of Eli as a young man and the tragedies and hardships that shaped him, The Son provides a rich portrait of how a man’s ruthless past informs his present and his future generations, all told within the framework of an epic story.